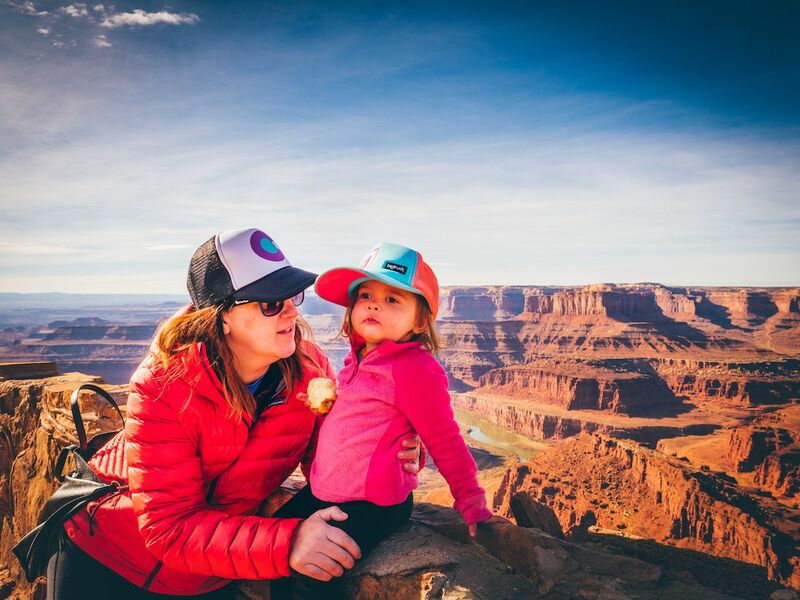 Since then, the three of them have gone camping three to four times each summer since Kaiya was born and have also been able to mix in a few other adventures, such as a winter yurt trip and lots of day trips for hiking, snowshoeing, paddle boarding, and canoeing. 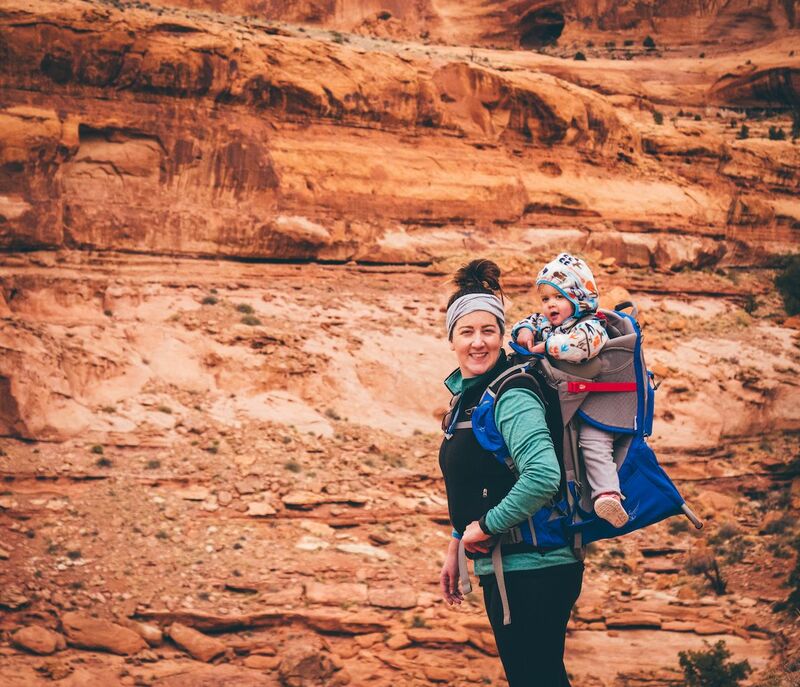 We at Matador have published extensively about traveling with toddlers, including this guide on how to travel long-haul with your toddler. But the “Wild Toddler Chronicles” is the first time we’ve really shown how traveling with a toddler looks and feels. This is the first of three episodes; we’ll be showing two more in the fall.